How to share books on kobo to your friends? These are quite common among Kobo eReader device owners. We purchase and download eBooks on Kobo and then for some causes may want to share Kobo books with others, or transfer Kobo eBooks to other eBook readers like iPad. What should we do then for sharing Kobo eBooks? Well, this guide would show you detailed solutions on how to share Kobo eBooks. Firstly let’s get a brief look at Kobo and get out why we can’t share eBooks on Kobo easily with others. Here what we refer to Kobo is a eBook reader sold by a Canadian company under the same name that also sells eBooks, audiobooks, eReaders and tablet computers. There are thousands of eBooks sold on Kobo store, most of which are DRM protected, exactly the reason that people couldn’t share their purchased Kobo eBooks with others. However, you could get the solutions on how to share Kobo books with others in this guide. Sharing Kobo books via logging in the same Kobo account on different devices is without doubt the best and simplest choice for you. It’s quite easy to do this. You only need to offer your Kobo account and password to your friends or family members, and then they could log in Kobo with your account to share your Kobo eBooks. 1. Your friends or family members must have an Kobo eBook reader on computer or Kobo eBook app on their mobile devices. 2. They need to log out their own account for Kobo software allows only one account login at a time. 3. Make sure your account will be safe before you give it to your friends since they could make purchase on your Kobo account. Leawo Prof. DRM would be help you remove DRM protection upon Kobo eBooks and then convert Kobo books to DRM free book files, so as to let you freely share Kobo books with friends or other people. It is a professional eBook DRM removal and eBook converter that could easily remove the DRM protection and convert DRM protected Kobo eBooks to ePub, PDF, TXT, MOBI, etc. Download and install Leawo Prof. DRM on your computer and launch it. Meanwhile, make sure you’ve installed and downloaded Kobo software on your computer. Then, follow the below steps to learn how to convert Kobo books for sharing with others. Log in your Kobo account on your Kobo desktop. You could then see all downloaded books under the “MY BOOKS” tab. 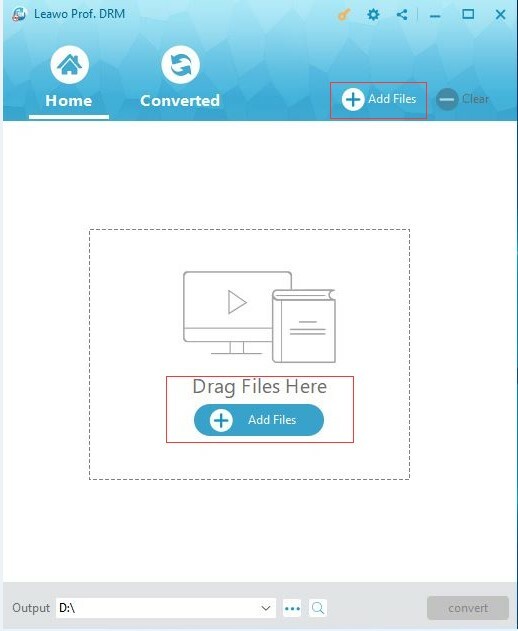 Launch Leawo Prof. DRM and then click the “Add Files” button. This Kobo DRM book converter would then guide you to a new window. 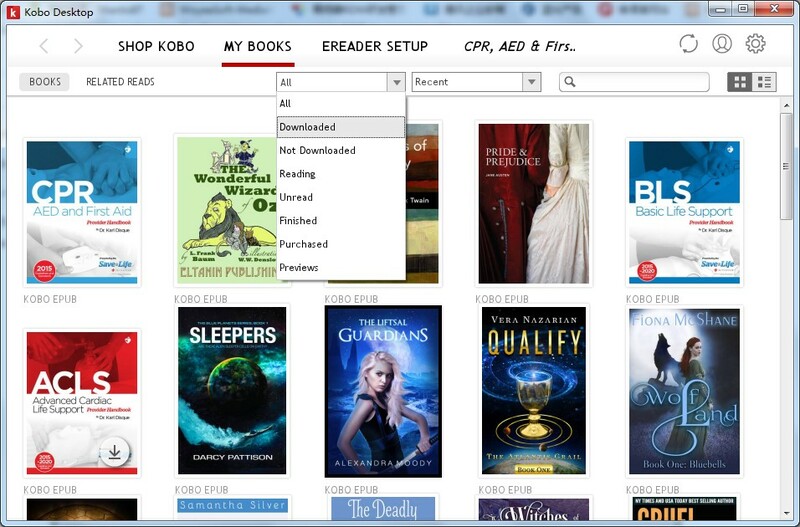 On the popup window, you could see Kobo option on the left sidebar under the “Library”. Open it and then you could see all downloaded Kobo eBooks. Choose the books you want to convert and click the “Add” button. After loading Kobo eBooks, click the pencil icon in each loaded Kobo eBook and then select output format from the “Target Format” tab. ePub or PDF format is recommended due to their popularity. 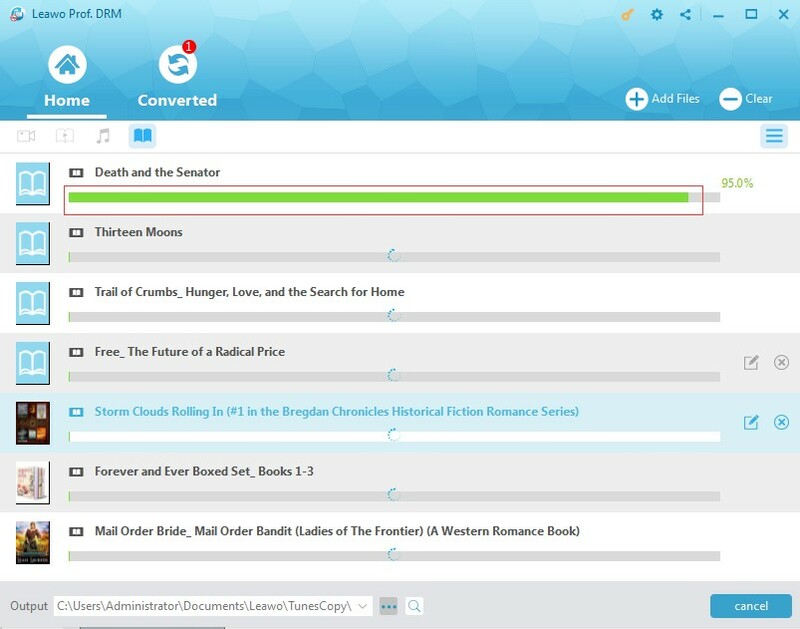 Check “Apply to All eBook files” option under the “Option” for time saving if you want to convert multiple Kobo books for sharing. Set an output directory in the bottom “Output” box. The target drive should be large enough. Finally, click the “Convert” button to start converting DRM Kobo eBooks. The DRM removal works in the background. When the conversion finishes, you could then get DRM-free eBook files from Kobo. All you need to do then is transfer these files to your friends. Obviously, Leawo Prof. DRM provides more thorough solution in sharing Kobo books with friends. You could then share Kobo eBook files with friends, no matter what kind of eReader device or software they use. And you don’t need to worry about the account safety. 1. There are free books on Kobo store. Kobo has 2 different interfaces upon different locations. USA, UK, Canada, Germany, France, and a couple of other major countries adopt the new interface while other parts adopt the old one. You could get free books on the old interface. Use the browser to search any book and then choose “Free Books” or “Free Only” filters to get what you want. 2. Change the location to purchase a book at a relatively low price. You could switch between different locations to see the price change. 3. See if the book you’re going to purchase is DRM protected or not. Simply click the cover of the books you like, then you will enter the page of eBook details. At the bottom of this page, you can see DRM-free or Adobe-DRM word under “eBook Details” item. 5. 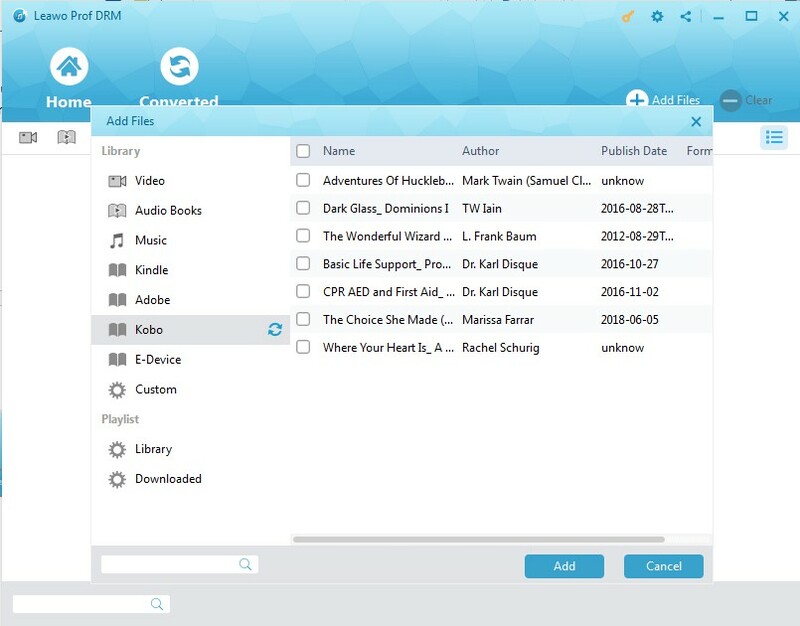 Add your own book files to your Kobo via email, cloud service or mobile browser app. There are also multiple other tips and tricks during using Kobo. You could get more from Kobo official website.